This tank picture looks better than 24.41% of tank pictures in this category. Ranked #3876 out of 5128 freshwater tank pictures worldwide. This tank picture looks better than 41.02% of tank pictures in this category. 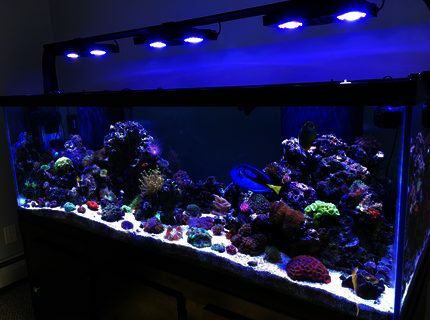 Ranked #926 out of 1570 reef tank pictures worldwide. This tank picture looks better than 77.97% of tank pictures in this category. 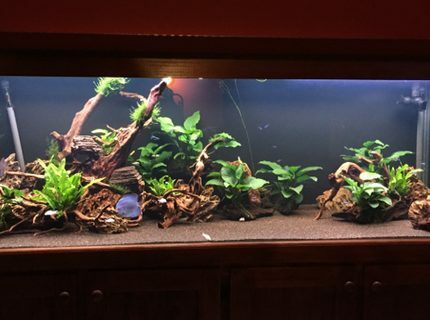 Ranked #548 out of 2487 planted tank pictures worldwide. This tank picture looks better than 80.6% of tank pictures in this category. 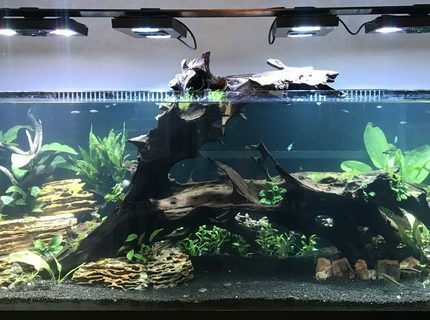 Ranked #995 out of 5128 freshwater tank pictures worldwide. This tank picture looks better than 85.28% of tank pictures in this category. Ranked #755 out of 5128 freshwater tank pictures worldwide. 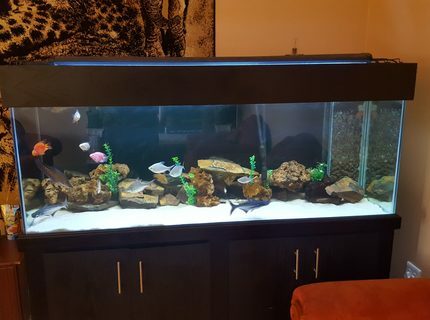 Description: My 180 gallon reef tank! This tank picture looks better than 98.47% of tank pictures in this category. 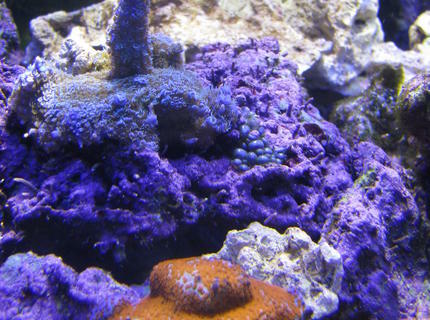 Ranked #24 out of 1570 reef tank pictures worldwide. This tank picture looks better than 96.55% of tank pictures in this category. 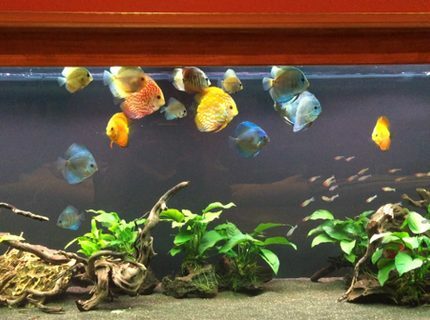 Ranked #177 out of 5128 freshwater tank pictures worldwide. 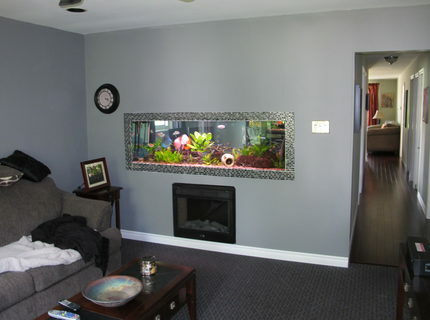 Description: 180 gallon aquarium built into living room wall, it is open on both side so I can enjoy the fish in the office as well. This tank picture looks better than 82.51% of tank pictures in this category. 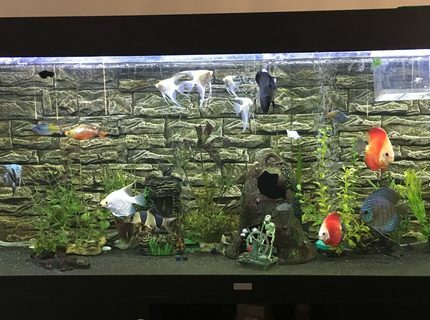 Ranked #435 out of 2487 planted tank pictures worldwide. This tank picture looks better than 93.76% of tank pictures in this category. 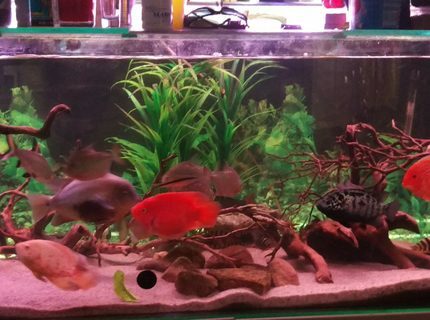 Ranked #320 out of 5128 freshwater tank pictures worldwide. This tank picture looks better than 87.78% of tank pictures in this category. 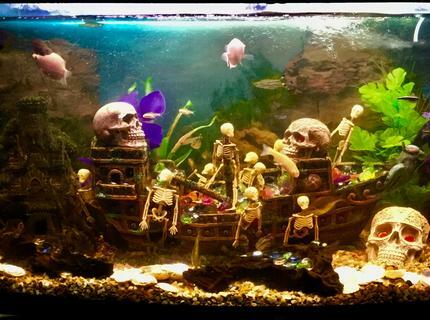 Ranked #304 out of 2487 planted tank pictures worldwide.